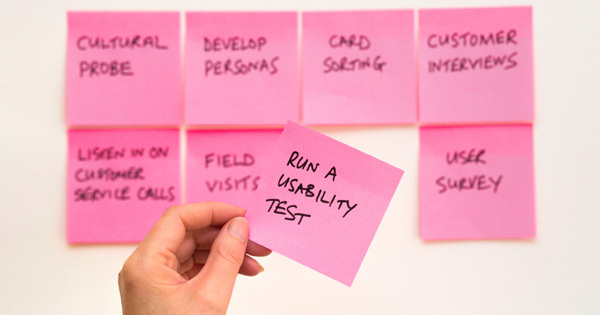 User research plays a fundamental role in our design activity. Our aim is to ensure that design decisions are inclusive and transparent, taking on-board the opinions and preferences of the people who will eventually be using our technology and services. To achieve this aim we regularly host user research activities and events. These include online demonstrations, face-to-face workshops, surveys and small group consultations. These activities and events are essential to the success of our designs as they ensure that our technology is aligned with our audience. User involvement has underpinned the Learning Hub project from its inception and will continue to do so throughout its development and beyond its launch. Users have been consulted at every stage of the process to date. This has included developing the case for need, preferences on functionality, the name of the platform, access criteria and the governance and integrity around the system. Our users’ role in shaping the development of the Learning Hub is vital in ensuring a design approach that focuses on what users want and need as well as alignment to Government Digital Service’s (GDS) recommendations. If you would like to play a role in the user research activities, please register your interest by completing a short survey. By completing the survey, you are providing us with a greater understanding of how you wish to be involved and your preferred methods and formats of research to be involved in. If you have any questions, relating to the Learning Hub, or the user research we’re carrying out, feel free to contact either Amy Ashford (amy.ashford@hee.nhs.uk) or Scott Mountifield (scott.mountifield@hee.nhs.uk).